Dr. Jahangiri has extensive experience in restoring mouths to complete health. Dr. Jahangiri has provided full-mouth rehabilitation treatment to countless patients. Thanks to his skill, knowledge and use of 3D diagnostics, he can successfully treat even the most complex cases. Broken-down or missing teeth can make people feel hopeless about regaining their chewing ability and being able to smile confidently. 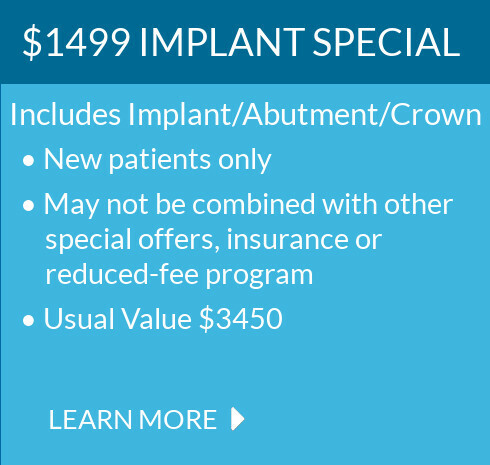 Using state-of-the-art technology and meticulous attention to detail, Dr. Jahangiri can restore full function and beauty to your smile greatly increasing your quality of life. He is highly experienced in full-mouth rehabilitation, and he has treated many different types of cases. 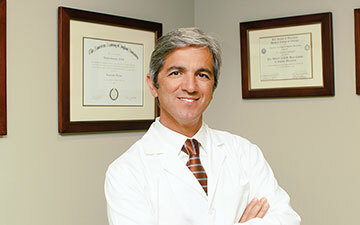 Dr. Jahangiri uses his skills and knowledge to handle even the most complex cases in one office. A full-mouth rehabilitation can involve many different treatments, including orthodontics, implants, crowns and other treatments, all of which he can do under one roof. As the first step, Dr. Jahangiri performs extensive diagnostics and preparation. Along with digital X-rays, photos and a 3D CT scan when necessary, he uses study models of your teeth to meticulously plan your treatment. 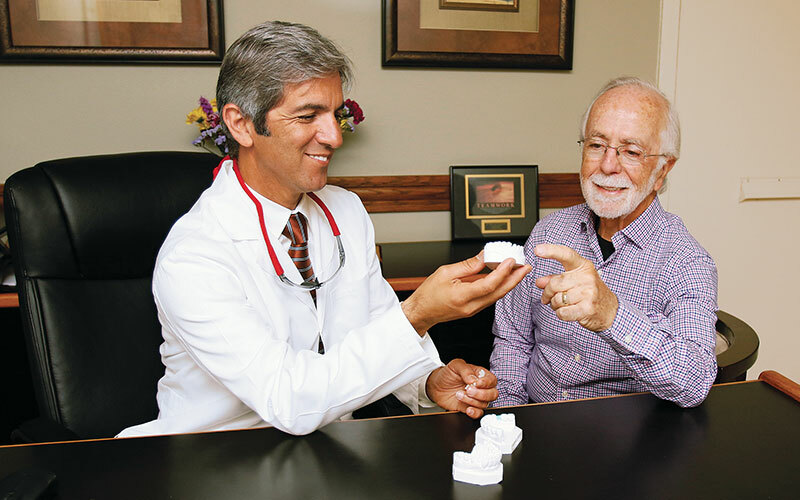 He not only takes care that the treatment will produce an aesthetically pleasing smile, but ensures that it will result in a perfectly aligned, optimal bite. Dr. Jahangiri makes sure that you are comfortable at all times during treatment. He explains every procedure in detail so that you are at ease. We have blankets and headphones for your comfort. We also offer oral and IV sedation for patients who feel anxiety during treatment.